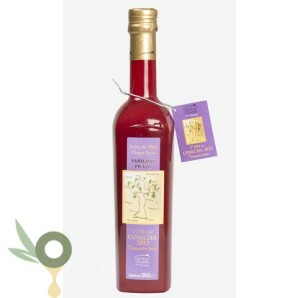 The oil is of a golden green colour and its fragrance combines that of artichokes, mint, basil and rosemary. Its bold taste coats the palate with flavours that continue the herb theme plus hints of citrus fruit and green tomatoes with a peppery finish. Castillo de Canena First Day of Harvest 2008 is the result of the very first milling of this season’s olive crop. 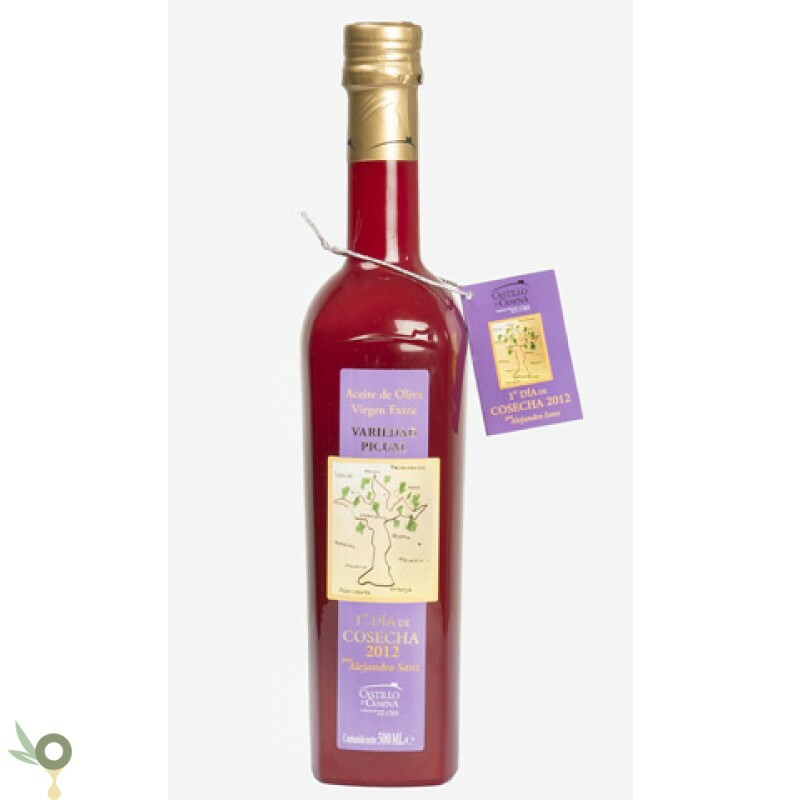 This rare early harvest extra virgin olive oil delivers intense flavours and an accentuated fragrance to the senses and captures the unique occasion when the first olives of the new season are collected, milled and the resulting oil is experienced for the first time. 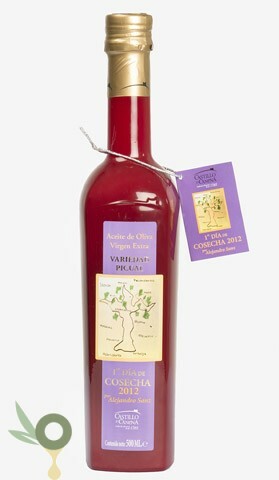 This olive oil is of Canena (Jaén), produced from the olive variety of Picual. Maximum acidity level: 0.12% Maximum peroxide level: 4.8%. Production is limited to our own harvest.